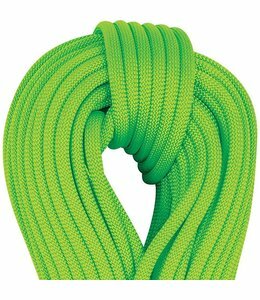 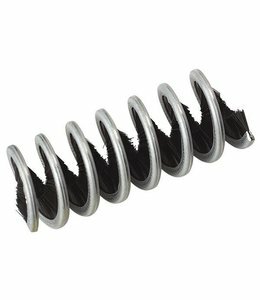 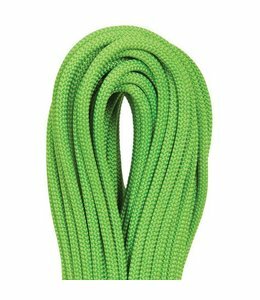 The Gully 7.3mm Unicore is certified as a twin rope and delivers low-impact force. 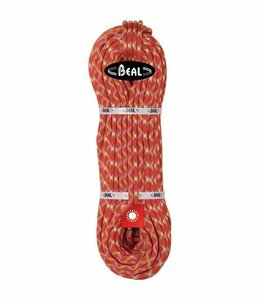 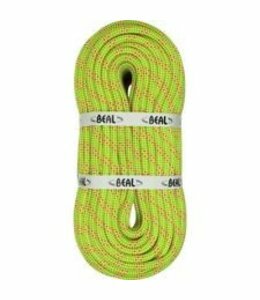 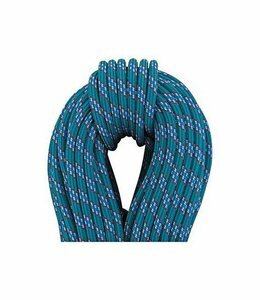 The Ice Line 8.1mm Climbing Rope has the lightweight or a twin plus the advantages of a double rope. 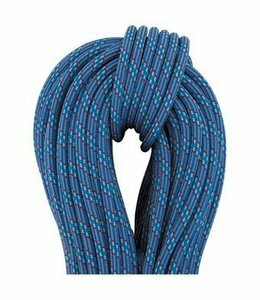 The Opera 8.5mm Climbing Rope Unicore is Golden Dry and is Single, half, and twin certified. 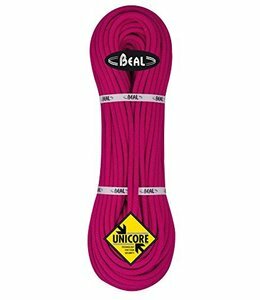 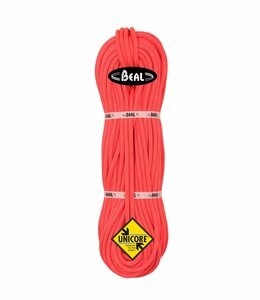 The Ice Line 8.1mm Climbing Rope Unicore is a low impact half-rope with UNICORE technology.